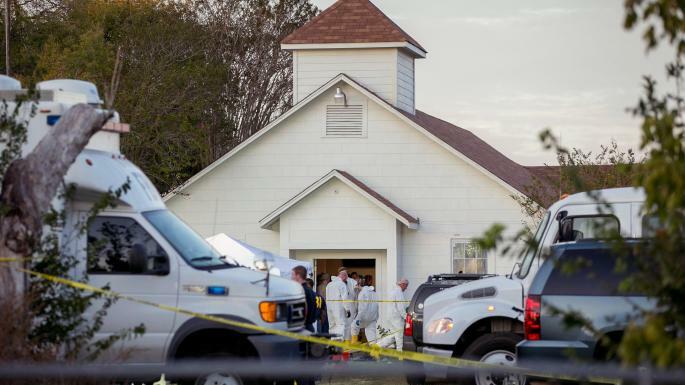 So far, the dead in the First Baptist Church of Sutherland Springs massacre number 26, with 20 wounded. This atrocity will, no doubt, devolve into a debate about gun control. Democrats will label the NRA evil, and the Republicans who support the Second Amendment as a bunch of knuckle draggers. Never mind that it seems it was good man with a gun who put a halt to the killing spree. Gun debate aside, let me propose a few simple measures that the media should adopt in the wake of a mass killing.